The Archer 2 is designed for precise handling, first and foremost. Its narrow 3.2” sled width with yoke mounted monitor and precision adjustable battery assure optimum operational freedom. The sleek lightweight sled design allows it to be kept closer to the operator’s body and results in less fatigue and allows an operator more options, such as maneuvering through tighter spaces. 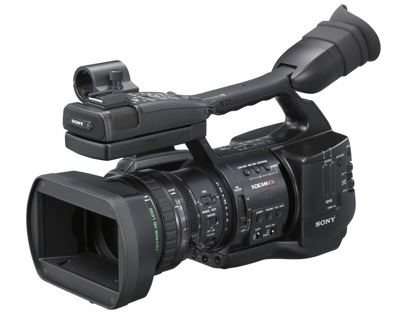 Sony EX1 Package – Sony EX1 Camera, UV filter, 2 long life batteries w/charger, 2 16gb SXS Cards, A/V cable, USB cable, component video cable, lens hood, IR remote. 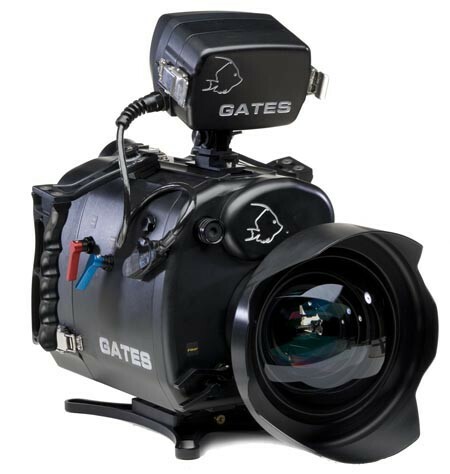 Gates Precision Super Wide SWP44C port– Hi Resolution, distortion-free120 degrees with full zoom capability. Comes in a Storm Case. Resolution monitor to make HD framing easy. Powered by 8 AA battery cells. 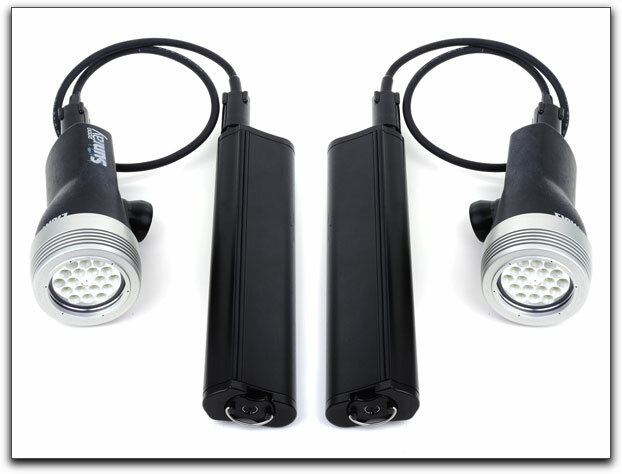 Light And Motion Sunray 2000 Underwater Lights - The Sunray 2000 is the first high-powered, battery operated light on the market to offer 2000 lumens of light from each light head. Multiple power levels yield 2000 lumens on High, when maximum light is required, 1000 lumens on Medium, and 500 lumens on Low. Optimize light output for maximum illumination or for shooting macro subjects. LED's also provide instant on/off control. No warm-up or rest period as there is with HIDs. Comes with 2 sets of batteries w/charger in a Storm Case. 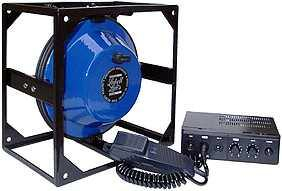 The Lubell Labs 3400 is a high power underwater sound system designed to reproduce voice, music, and broadband audio in the pool, lake, or ocean. 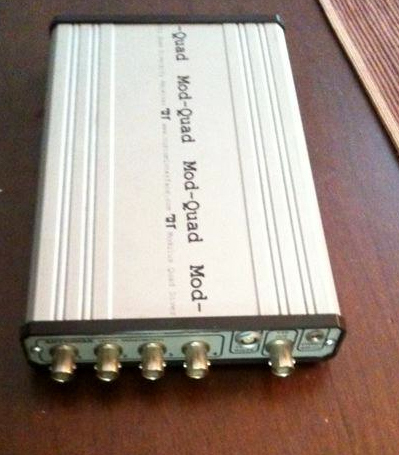 The unit has a 500 meter range and a 60 watt mixer/amplifier. 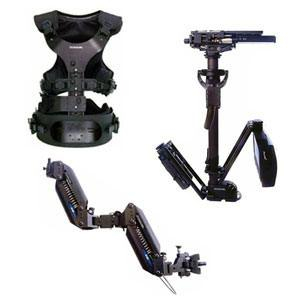 The 3400 is used by the Army, NAVY, USMC, NASA, LAPD, PADI and on movie sets. 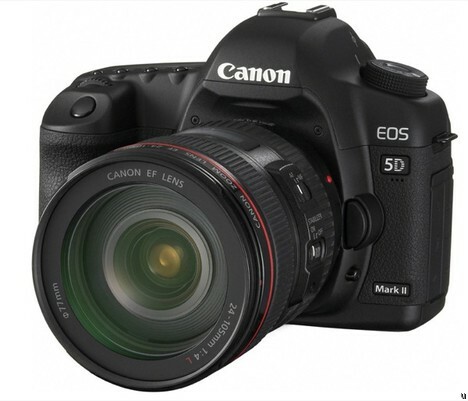 Canon 5D Mark II Package - Canon 5DMKII body, 2 Batteries w/ charger, UV filter, 2 32gb Compact Flash Cards, Card Reader, HDMI to mini HDMI cable, USB cable, A/V cable and port cap. The controls are easily accessed and are responsive. The housing has many features that will nurture your creativity. 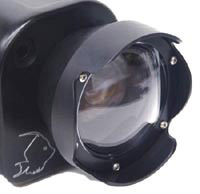 The pickup viewfinder magnifies your view by 0.5x for clear corner-to-corner framing. There is one Nikonos two-pin and one six-pin connector. You can use the optional TTL converter for TTL flash control with the 6-pin connector. A wide angle port that accommodates a 16-35mm lens is included. Modulus 3000 system is intended to transmit the video signals resulting from 4 A, B, C, D sources, each one supplied with a Modulus 3000 transmitter, to Hermes receivers connected to video monitors for the director, the sound department, the producer, in short for every person having to control the various pictures (multi camera, video tape recorders, etc). Each transmitter radiates 750 milliwatts in UHF and is powered by an external wide range supply (from 9 to 36 volts). 56 frequencies, 56 frequencies, from 471 to 805 MHz (or UHF Channels 14-69), are easily selectable, thus avoiding interferences between Modulus themselves and with radio mikes. 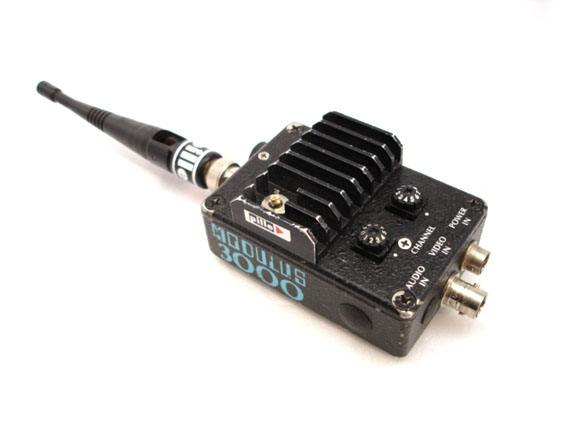 The portable Hermes video receivers make it possible to toggle the four A, B, C, or D sources whose frequencies are easily tuned, to the video monitor. The receivers are powered by an external 8 to 28 V supply or by 8 internal AA batteries and they provide a 1 V composite video signal. video receivers with a system of antennae selection. 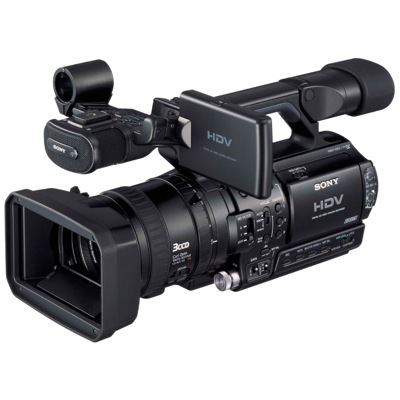 It has superb stability with moving cameras, multiple sets and near impossible locations. All operations run by remote control. 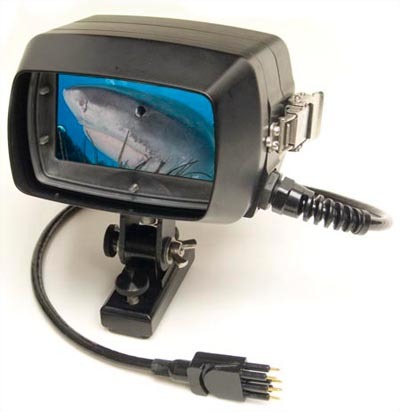 5 shark fin antennae & C-stand mount included. 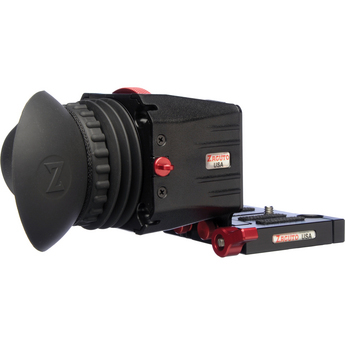 Zacuto Z-Finder Pro 3x – Fits the Canon 5D Mark II and magnifies the image 3x. Lightproof eyecup, Anti-fog coating, Gorilla plate & mounting frame. Please feel free to contact me to discuss package pricing.